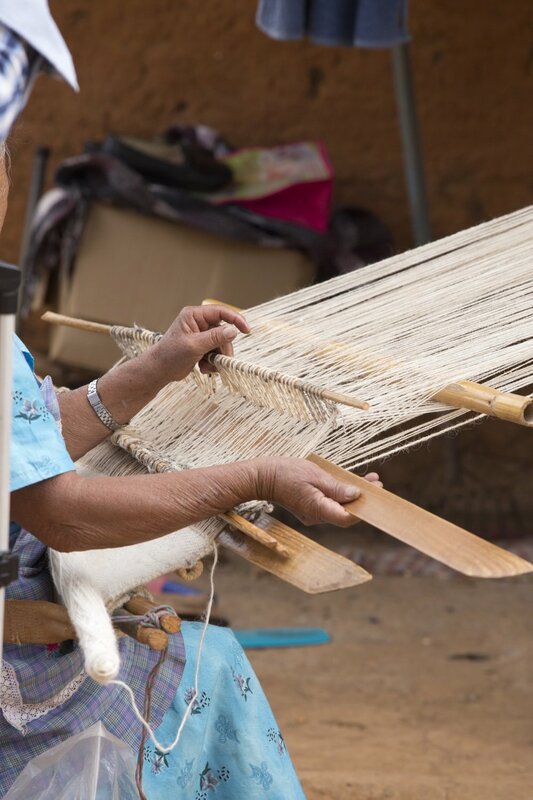 Khadi Oaxaca is a social-entrepreneurship initiative that supports village and ranch life to develop economically in a sustainable way. The company, as it is today, is just three years old but has been many years on the road. Our organic cotton is native to the coast of Oaxaca. 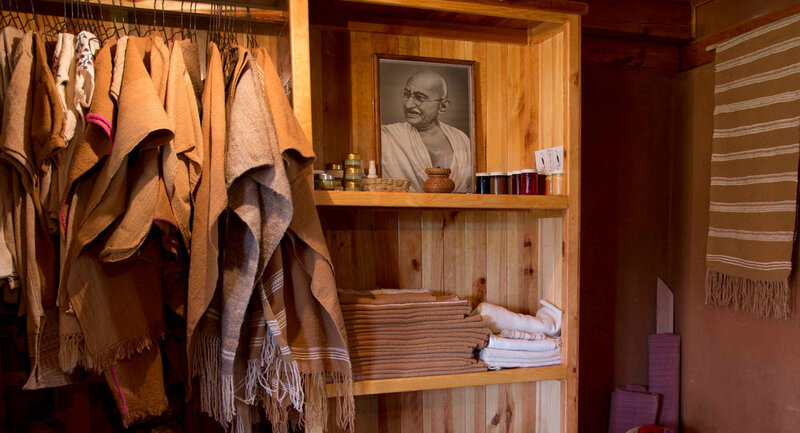 We use only natural dyes from the region. It all results in very good quality products filled with love.